16" x 20" Print on Canvas. The original is not avaiable. 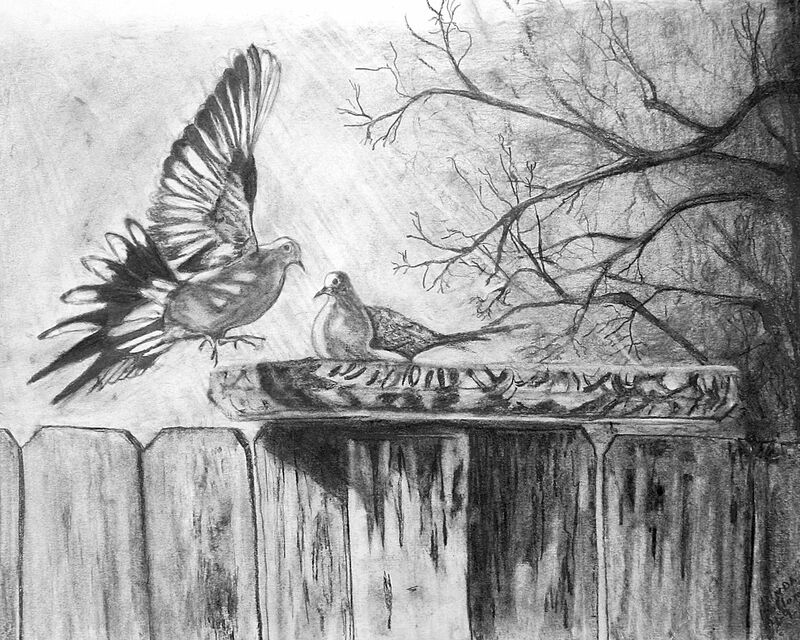 This drawing was taken from a photo I took of two doves in my back yard.